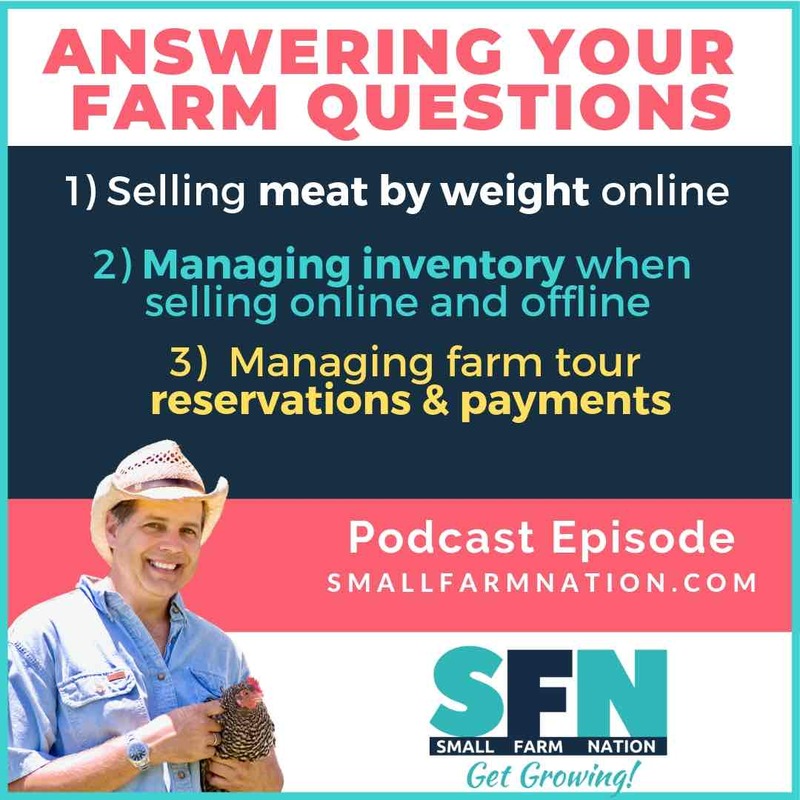 Email marketing is a great way to sell your farm products, but how do you build a list in the first place? 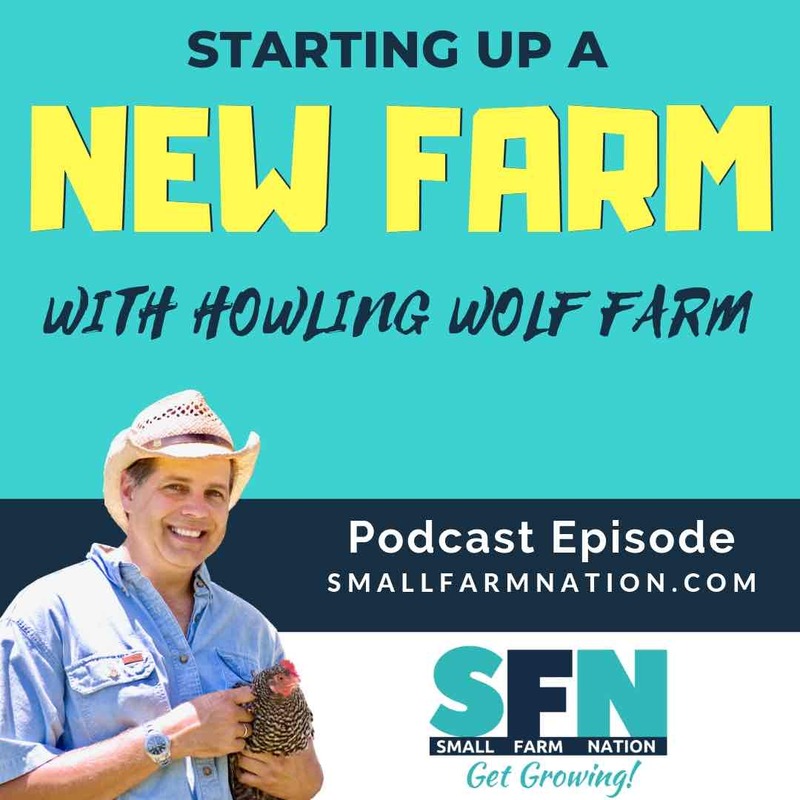 In this episode I walk you through the four not-so-simple steps of email list building for your farm business. You’ve heard it many times, but an email list is your most important communication asset. It’s the best way for you to control getting a message directly to your customers. 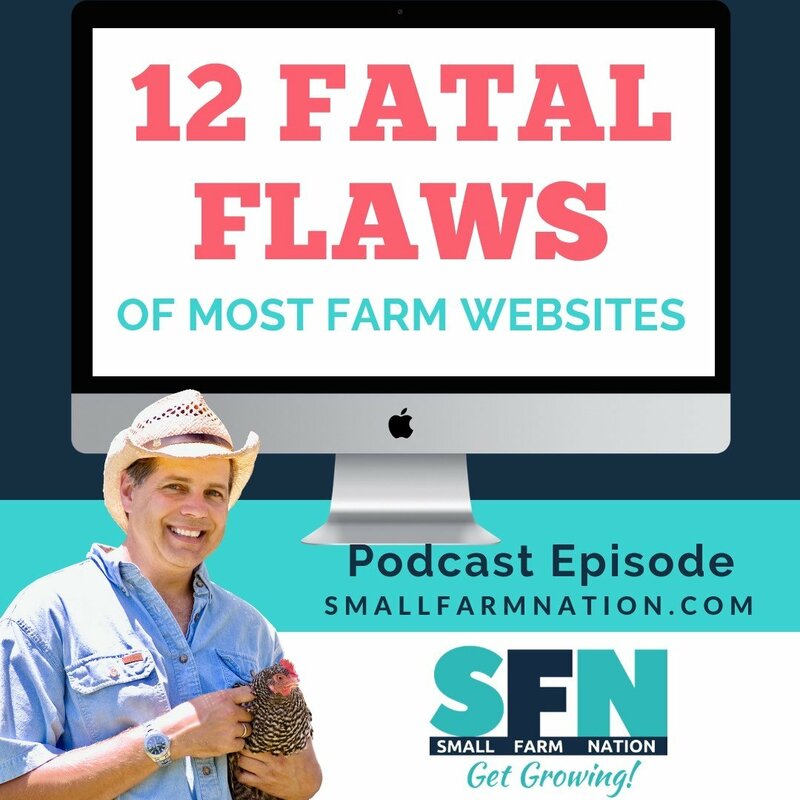 But most farm websites do an awful job of list building. I mean, list building comes down to four simple steps. have a place to capture emails. Of course, successful list building is much more detailed than that and requires tools and know how. I just covered all this in an 11-video course on list building. 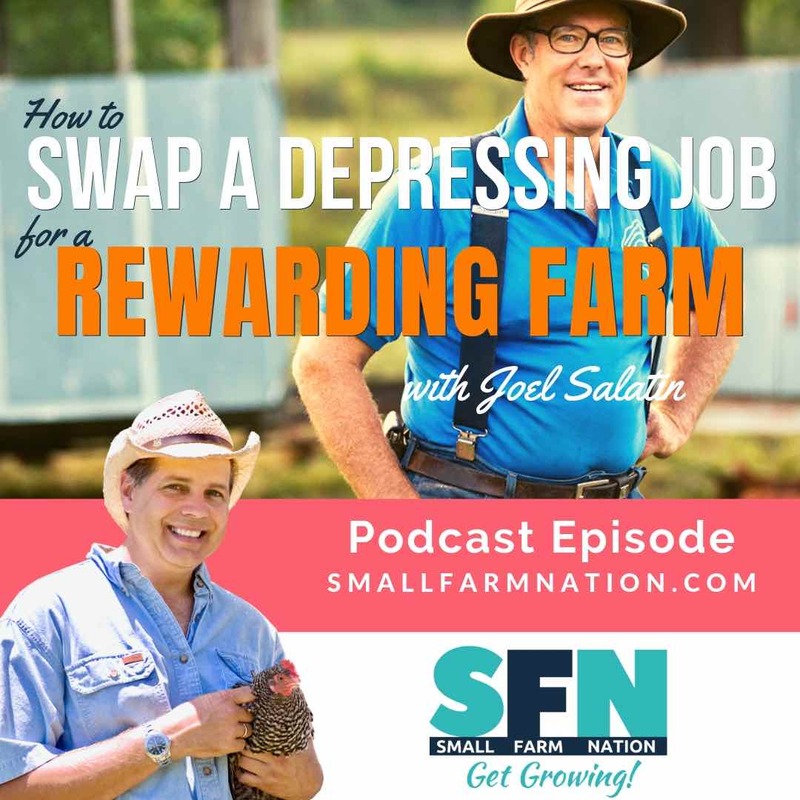 That was released to the Small Farm Nation Academy just this month. But what you can do now to review how you’re doing with those four steps? The first step to building your email list is to have a place to capture emails. Of course, that means being on your website. Do you have one? An opt-in form? If you don’t, that’s a problem. So create one, right away. But even if you do, does it stand out? Does it have great contrast with the rest of the page? Is it located above the fold and also at the top of the sidebar, if you have one, and at the bottom of blog posts? That’s important, because the three rules of list building are to ask for the email, ask again and then to ask again. Keep asking! So make sure that opt-in box is visible on your website. But not just on your website. Make sure there’s a “sign-up” button on your Facebook page so people are driven to the opt-in form that way. 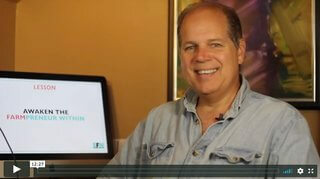 The second step to building your email list is to drive traffic to your opt-in form. Sounds easy, right? Just drive traffic to your website. But how do you do that? I mean, that’s probably one of your challenges, right? Getting enough people to your site. Ok, so you’ve basically got two macro options. You either have to 1) buy traffic or you have to 2) earn traffic. Now, buying cold traffic, or traffic from people who aren’t yet familiar with you, means advertising. That’s PPC advertising on Google, Facebook or elsewhere. There aren’t too many scenarios I can think of where I’d recommend buying PPC traffic on Google. And, while I am a fan of Facebook ads, you shouldn’t just throw money at that without having clearly defined goals and sales funnels set up, and automated. 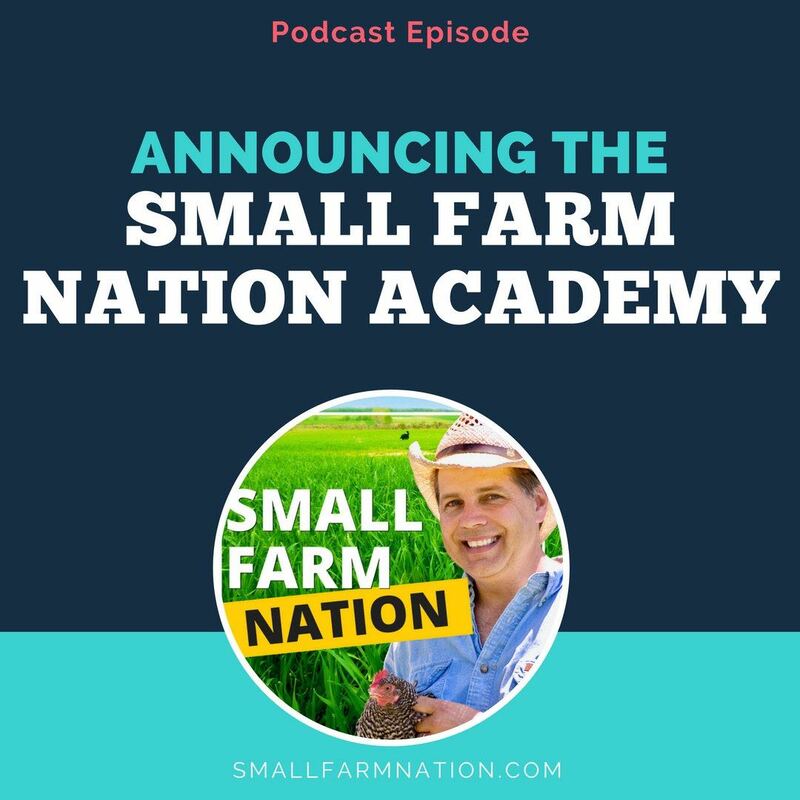 I have a course on how to do all that inside the Small Farm Nation Academy. 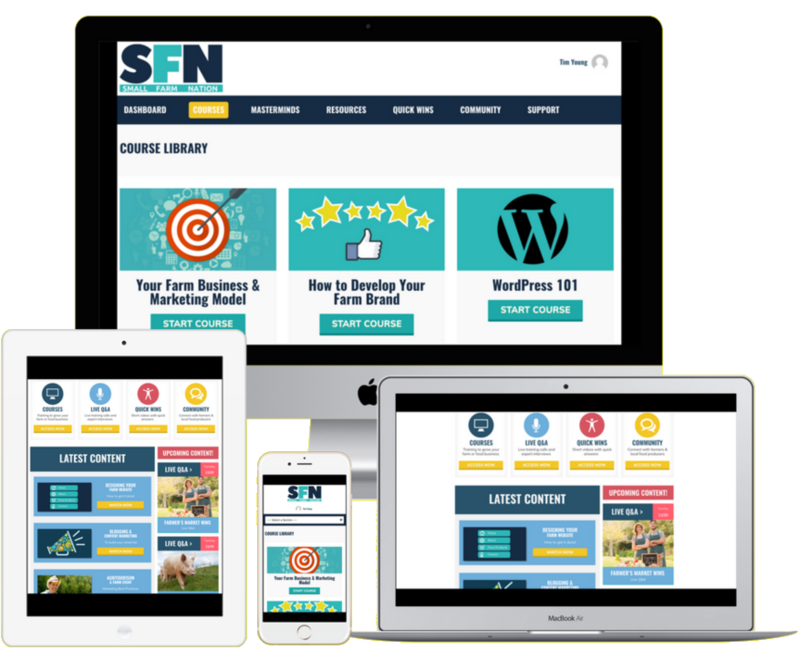 So let me give you 10 quick tips on how you can drive traffic to your site. The first is fully optimizing technical and on-page SEO. I’m not sure why so many farm sites fail to do this, but it’s hugely important to being found. And let’s face it, most people find things by Googling them. 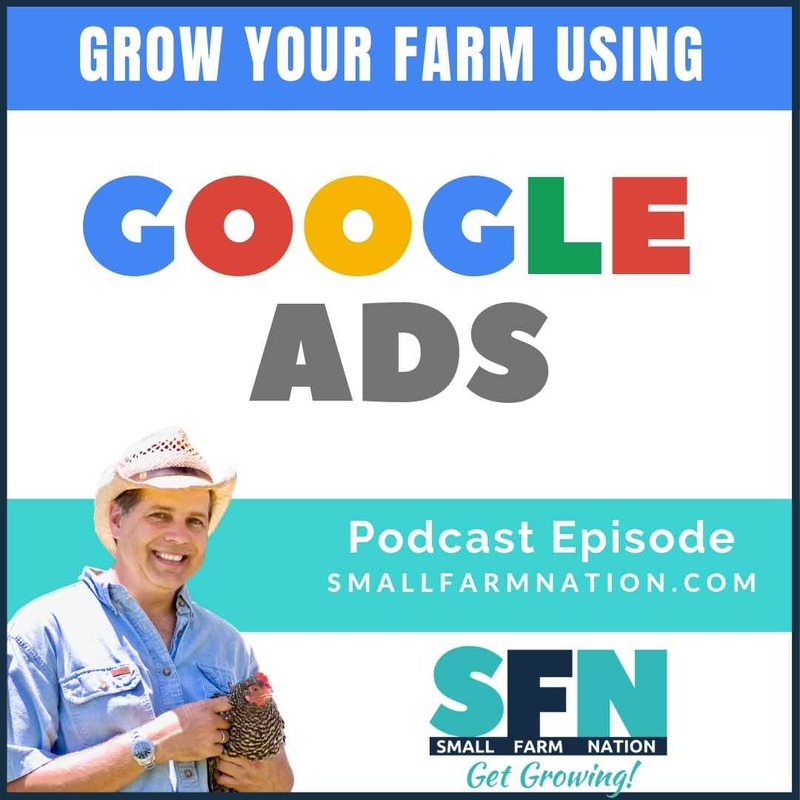 Academy members can check out my video lessons on search engine optimization, but if you’re not a member of the Small Farm Nation Academy, just research SEO and get both your site and your specific pages optimized. Tip two is to blog. Your blog posts shouldn’t be what you want to write about. Rather, they should start with the end in mind. Who are you trying to reach, and what do you want that person to do once they read your blog post? That will help you to create a catchy headline and to optimize the right keywords in the post so that your post is found, and read. Tip three is guest blogging. Now, many of you will cringe at this because you’re already struggling with what to blog about on your own site. But one of the keys to SEO is getting backlinks, and a great way to do that is to blog for another site. Maybe restaurants you’d like to target have blogs? Or maybe local natural health practitioners do? They both serve audiences who would be interested in what you have, so why not offer to write a blog post for each of them? You’ll get backlinks, reach a new audience and perhaps get a new restaurant customer at the same time. Boom! Tip four is similar to tip three, but instead of guest blogging, offer to be a guest on a podcast. This is much easier in that you just have to show up and talk. 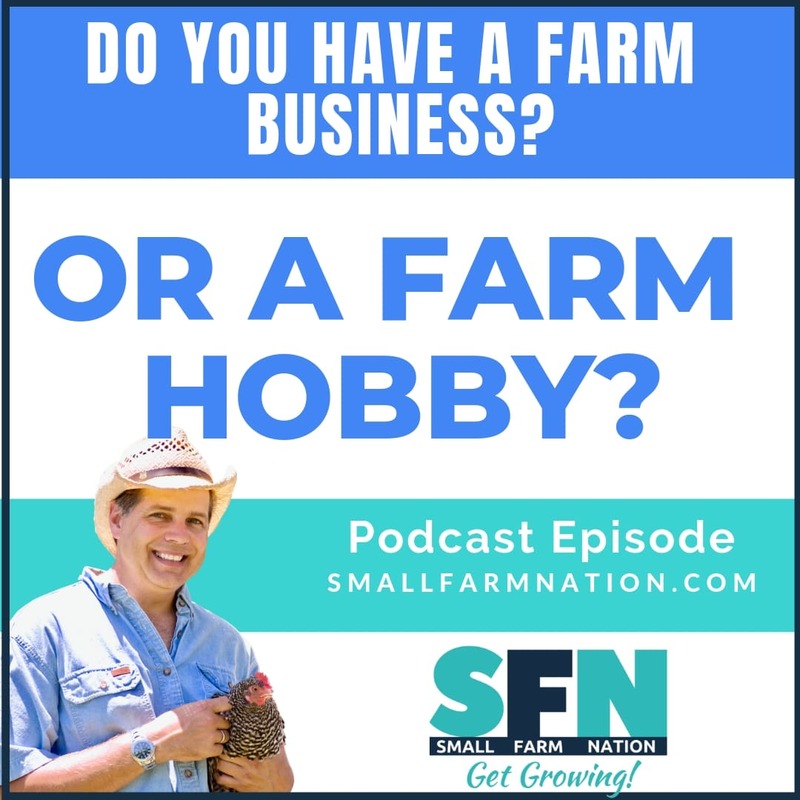 Hell, I love to talk…just ask me something 🙂 And it’s a great way to convey your passion for what you’re doing as, let’s face it, vocal emphasis is often lost on the digital screen. So look for podcasts that make sense for you. You’ll get backlinks to your site as well in the show notes. Sweet! Tip five is email marketing, but that’s the point of all this, right? I mean, you need a list to email to. But this is the reason you need a list, because most people who visit a website never return unless given a reason. And the best way to drive them back is to email them a link. So, if you have a list at all, drive people to your site, your blog posts and your special offers. Tip number six here is to promote events. 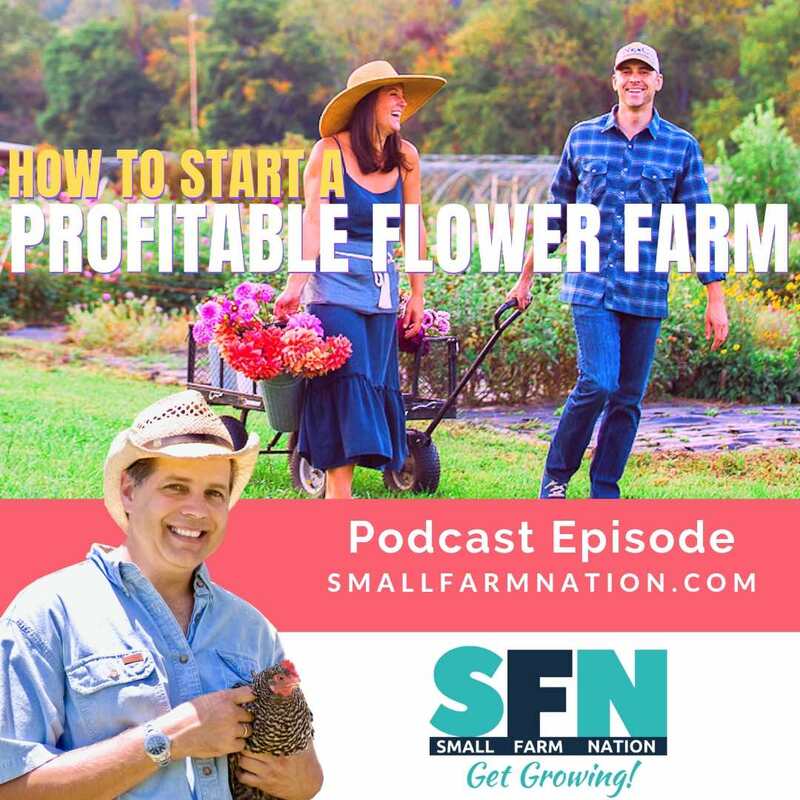 Maybe you want to create Easter egg hunts on your farm, or a farm dinner, or whatever. Create the event and list it on your site, of course. But also list and promote the event on Facebook, as well as with relevant newspapers, online community sites and so on. Lots of sites have event calendars, so get yours listed. Again, you’ll get backlinks and you’ll get exposure. Okay, tip number seven here is a good one. Create a viral giveaway using tool like KingSumo. Now, normally when you do a giveaway, when someone enters the giveaway, they have only one entry. But tools like KingSumo are different. They create an incentive for people to not only enter, but to share and promote the contest on social media. How? Because when they refer, lets say, 3 friends to enter the giveaway with their unique link, they receive 3 more entries, thus INCREASING their chances at winning. And for every new email sign up that they refer, they get 3 (or whatever number you choose) additional entries into the contest. So they dramatically increase their chances of winning by sharing it with their friends and telling them to sign up. Visualize this. Imagine that one person refers 3 new people, who each refer 3 more people, each referring 3 more people. All of the sudden, that one single email subscriber just turned into 48 email subscribers. So you can add a LOT of subscribers to your list quickly. A word of caution though, because many of these subscribers may not be qualified as likely customers for you, right? And you don’t want a big list of people who will never buy from you. So, you can qualify them by how you choose what prize to promote. For instance, if it was half a lamb that had to be picked up locally, you wouldn’t be getting entrants from the other side of the world. Tip number 8 to drive traffic to your site is to use social hash tags. You see them all the time on Facebook and Twitter…you know, #endfactoryfarming or what not. Now, don’t get your hopes up about this, but maybe you’ll come up with something catchy that will drive people to your site. Tip number 9 is to engage online in groups and blogs, or even to comment on relevant newspaper articles. 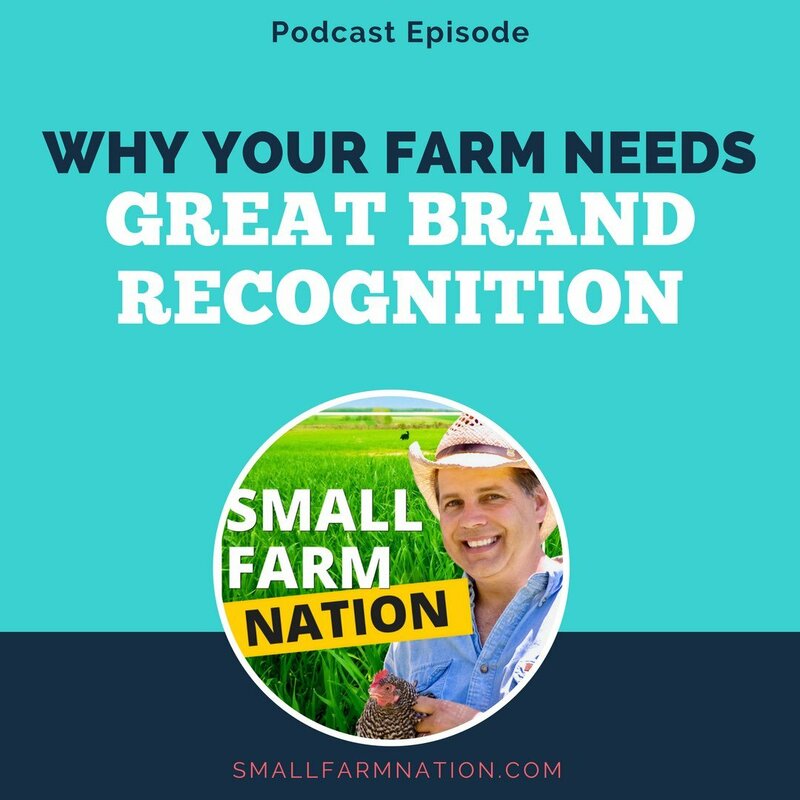 There are a ton of Facebook groups that you can engage in, but carefully choose those that represent your target audience. 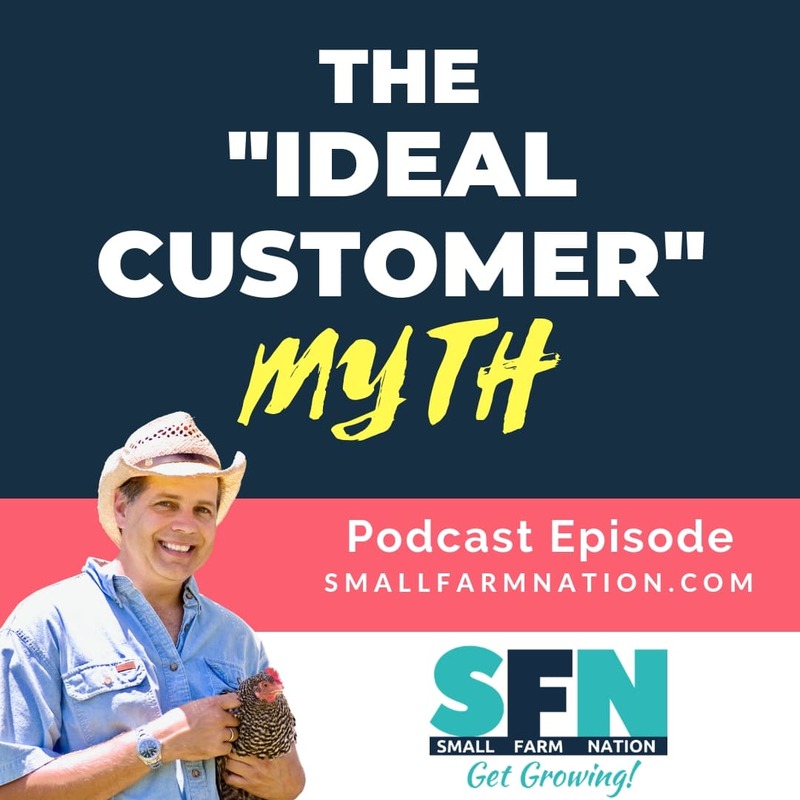 In other words, don’t promote yourself in those farm Facebook groups, because those are your peers, not your customers. Go where you customers are. Finally, tip number 10 of how you can drive people to your site is to speak at conference or event. This can be an organic conference, a real food event or a local social club, such as Chamber of Commerce. Just take an hour or two, get out there and press the flesh. Okay, so there are 10 great tips on how you can drive traffic to your site. Let’s move on with the next two steps to list building. The third step to building your email list is to give people a great reason to sign-up. This is where so many people struggle, as they try to come up with a great idea for the illusive lead magnet. A lead magnet is just a resource that the visitor wants and is willing to exchange an email address to get. 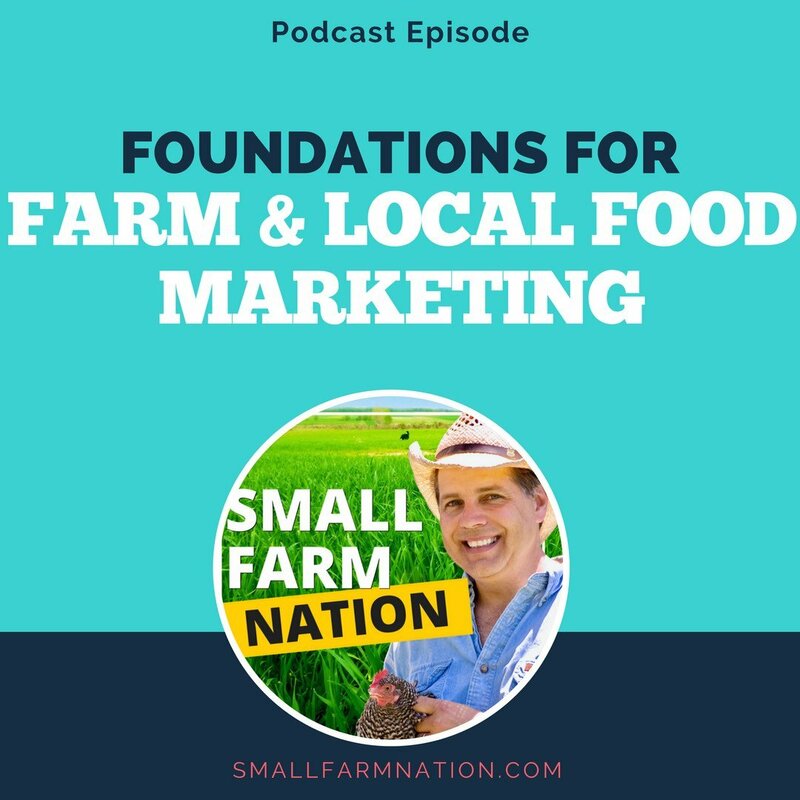 It started out years ago as an e-book, but nowadays is more often a one or two page checklist, recipe, guide or cheat sheet. 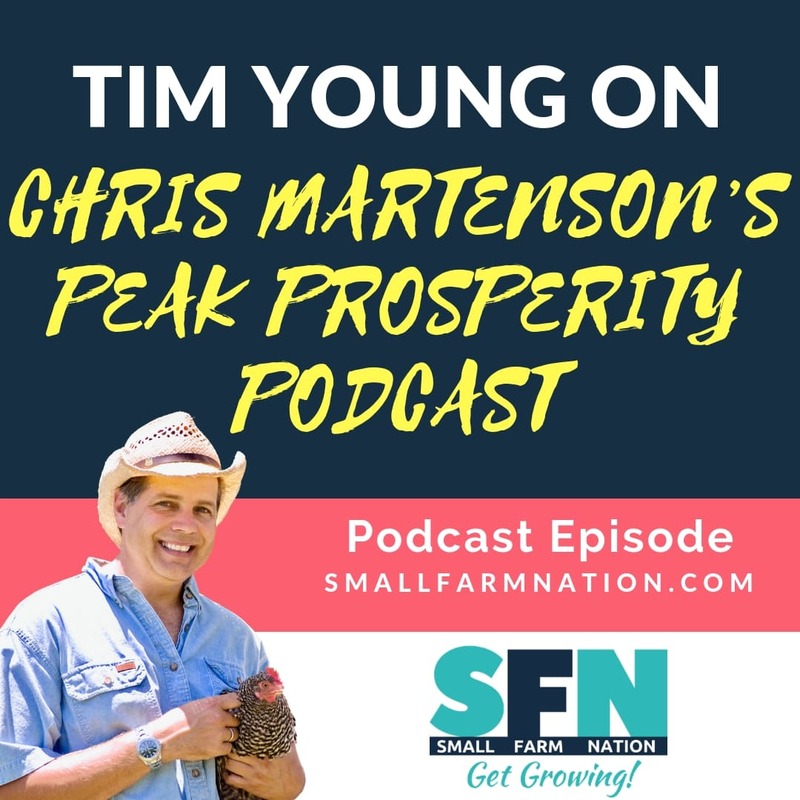 For instance, one of my best performing lead magnets is the 7 Marketing Traits of Highly Successful Farms. 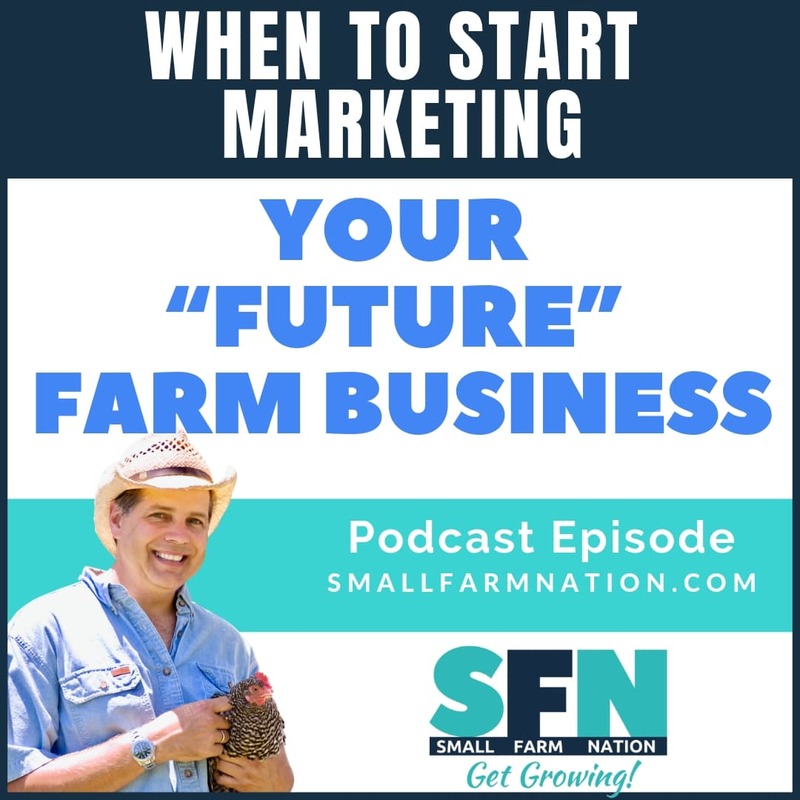 That lead magnet works for me because my target audience is small-scale farmers, and many of them want to know what is working, from a marketing perspective, with other farms. The question you’ll have to answer is what does your target audience want. It could be recipes, it could be how-to guides, such as how to make salami or how to make cheese at home. Or it could be that they just want to be first on the list when you have an opening in your CSA or whatever. Many times you do NOT need a lead magnet. Many times people just want to be notified. I mean, you don’t see Apple offering a lead magnet on their site do you? But people sign up because they want to be notified when something’s new. This taps into a very important marketing dynamic called the Fear of Missing Out, or FOMO. And you can tap into it as well, as I often did on my farm. 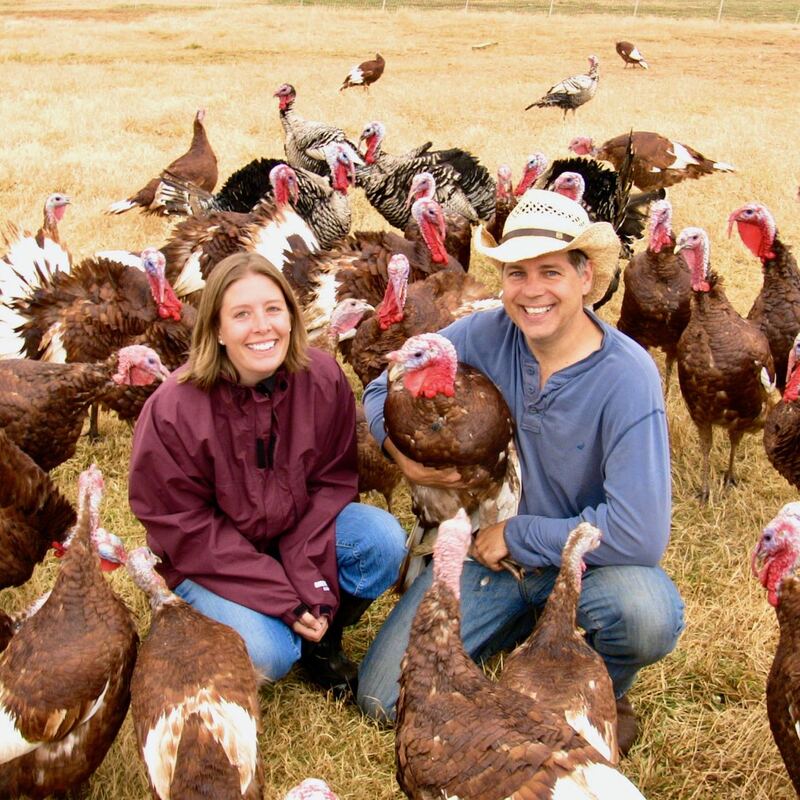 Well, we only raised so many heritage turkeys. We only produced so many Ossabaw pigs. So, if people wanted to be notified when they were offered so they’d have a chance to get them, they had to be on the list. And that’s one of the reasons we built a list of over 5,000 subscribers. Because almost everyone has FOMO, or a fear of missing out. So create a lead magnet if you feel it’s best for you, but you don’t have to. You can leverage the innate fear of missing out to your advantage as well to get people to sign up. Now, I’ll tell you this. 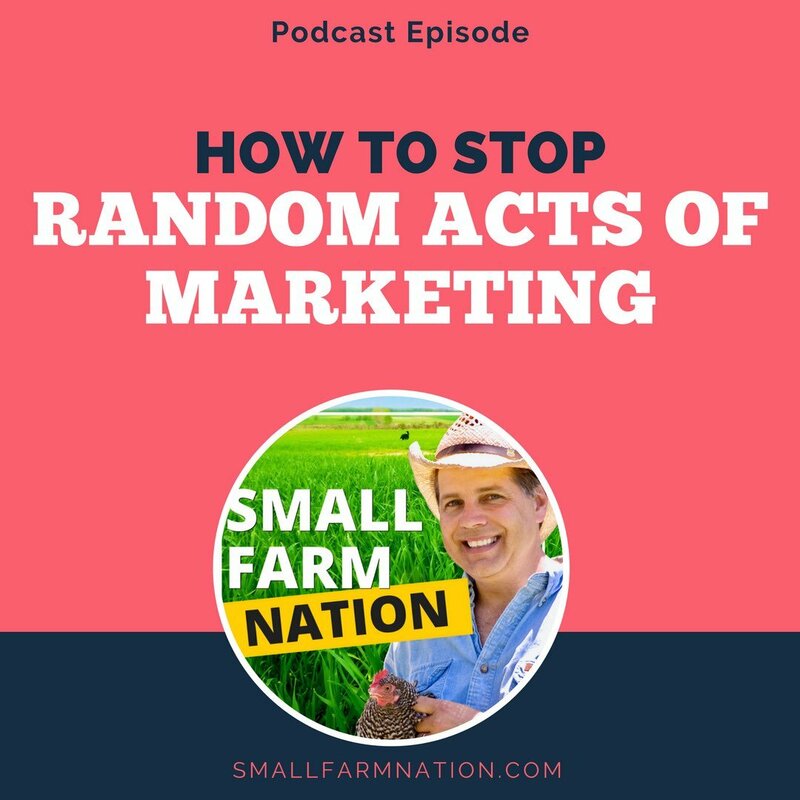 Regardless of whether you focus on lead magnets of FOMO marketing, you’re not going to convert many visitors into subscribers if you don’t optimize your calls to action. I’m not talking about the offer here. I’m talking about that SUBSCRIBE button. It’s really important where it’s located, how it contrasts with the rest of the screen and what words you use on the button. Using words like subscribe or enter are generally not the best. 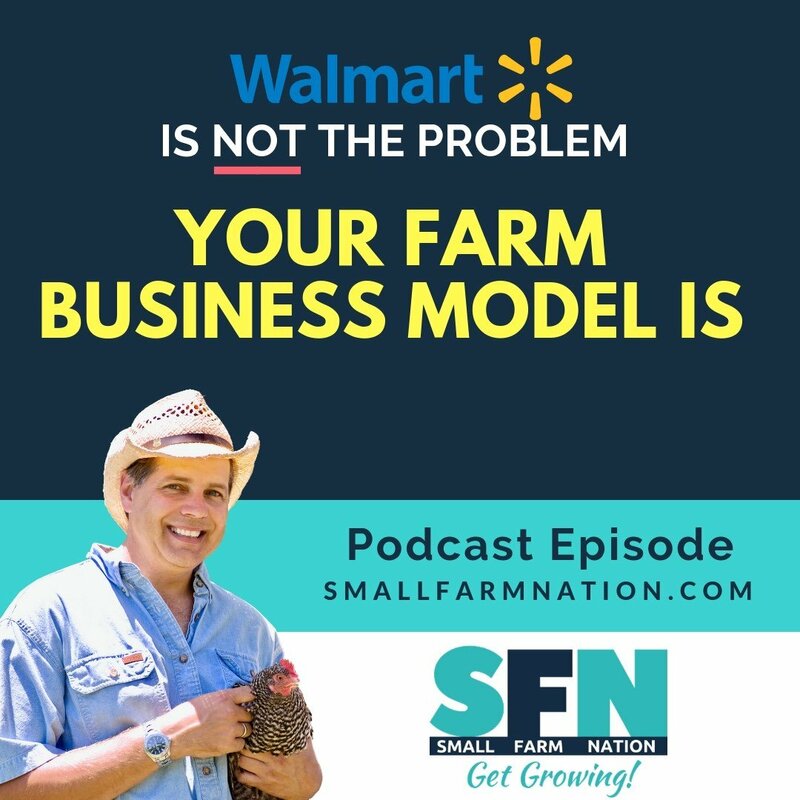 I cover all this in my list building course inside the Small Farm Nation Academy. 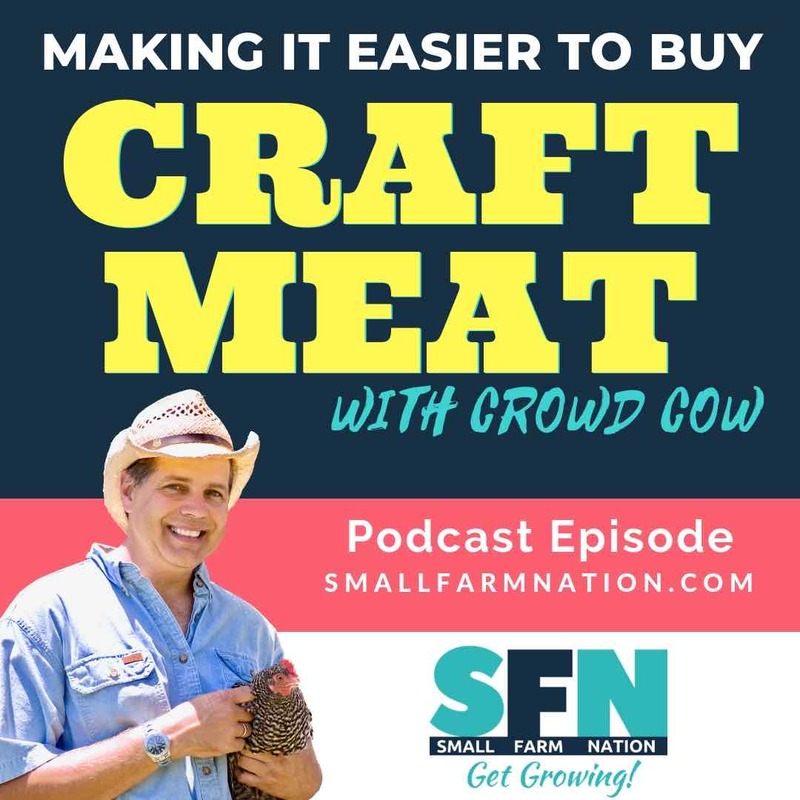 You gotta make sure that button and the entire call to action form pop on the site so that the eyes are drawn to it, and that the copy lures the visitor into becoming a subscriber. Okay, so that’s the third step of how you get people to actually sign up. The fourth and final step is to give people a way and a reason to share. 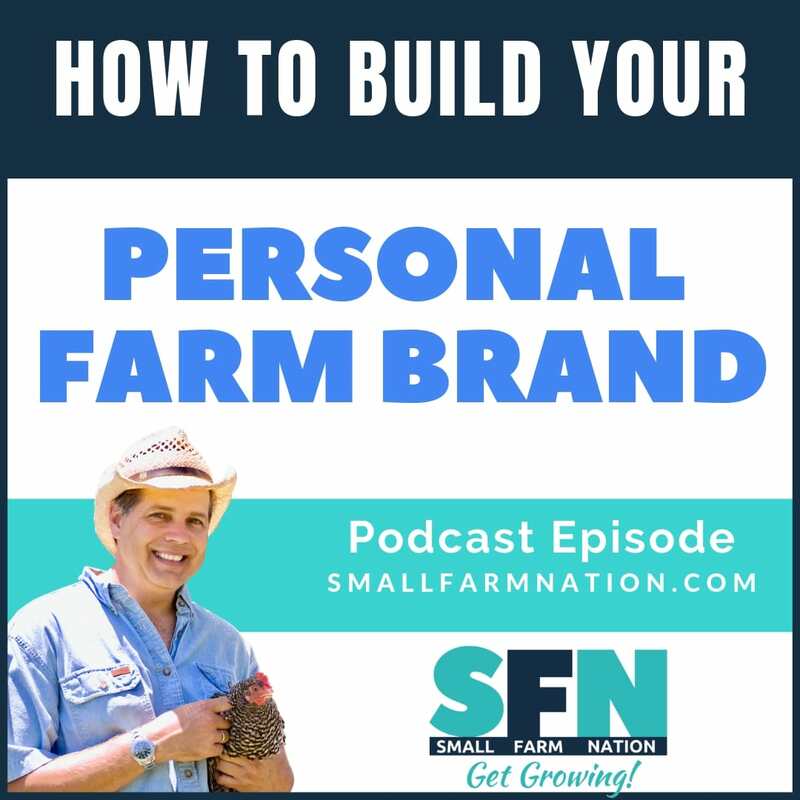 A big mistake almost 100% of farm sites make…and most other sites, come to think of it, is they overlook the single most important step in list building. And that is to create a thank you page. Sometimes you get nothing, sometimes you’re redirected to the home page, sometimes you just get a blank screen. You should be redirected to a thank you page. 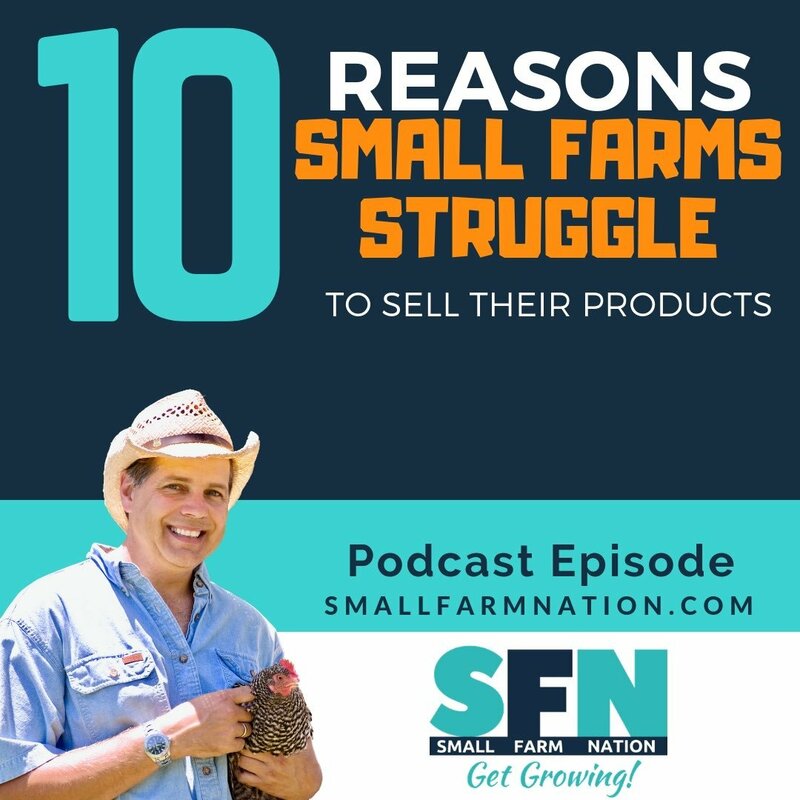 Again, go to https://smallfarmnation.com/habits/ and download the 7 Marketing Traits of Highly Successful farms guide to see what I mean. Once you subscribe, you’ll be redirected to a thank you page. Now, why is the thank you page so important? Pay attention here because this is really important. The Thank You page is the ONLY page that you’re guaranteed 100% of your subscribers will see. The only one. Because, and you know this, even when people subscribe many of them don’t see the confirmation email, right? It goes in a SPAM or promotional folder, or they delete it by mistake. That’s why you have people in a double opt-in email system who never confirm. But your thank you page can not only fix that for them, it can further engage them in a relationship with you. And if you set it up right, it can give them both a way and a reason to share your page with others. 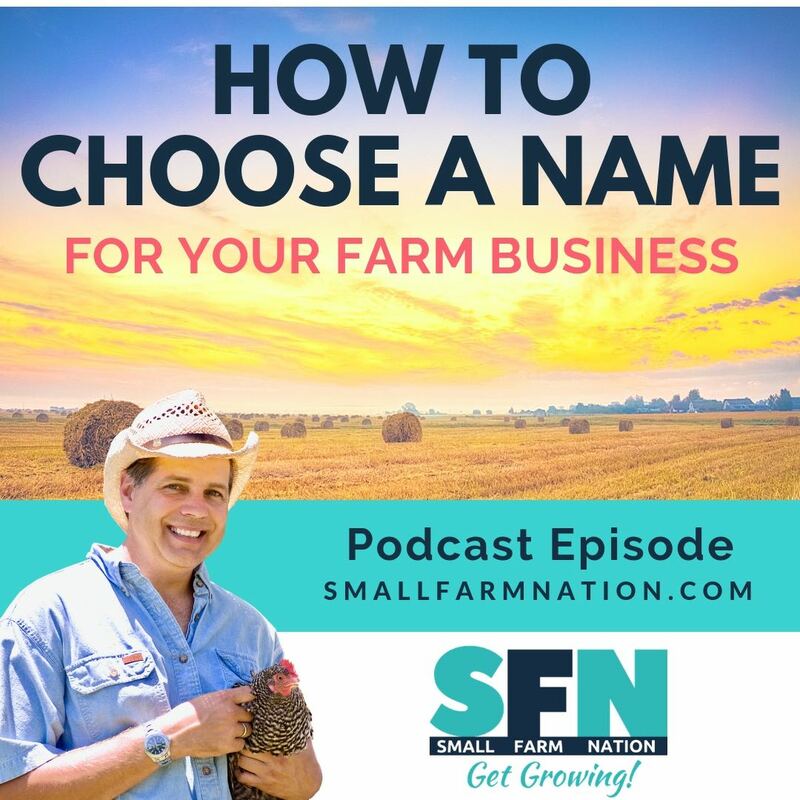 Listen in as I guide you through how to grow your farm’s email list!